Measure standing timber quickly and accurately by shooting pictures. Measure wood piles by shooting pictures. Quick and easy way to measure stump treatment coverage. Download manuals or reserve your training. Award winning tools by Trestima Ltd provide next generation ease and accuracy for forest inventory all around the globe. 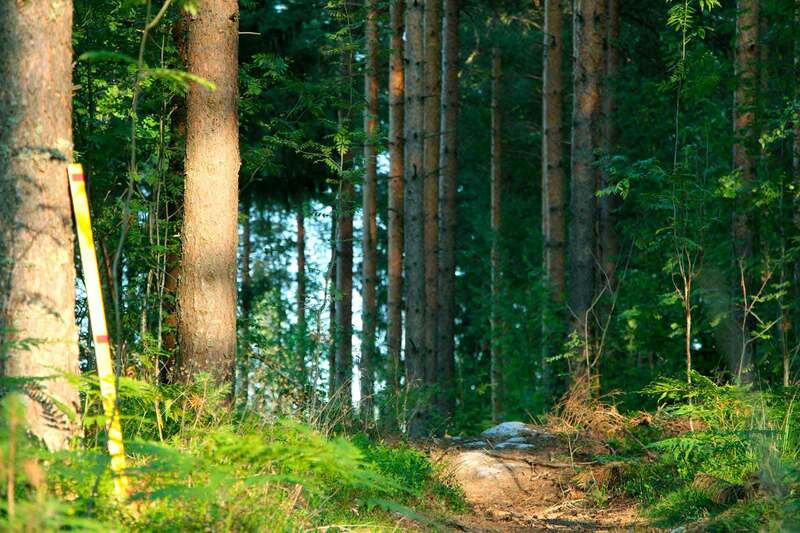 Image recognition technology enables fast and accurate measurement of various forest types and wood piles. Taking TRESTIMA® into use in your organization is simple – all you need are mobile devices for the users and user account to TRESTIMA® cloud service and mobile application. TRESTIMA® Application is available for Android and iOS* devices (*limited features only). Download Android version from Google Play Store. Download Apple version from iTunes. 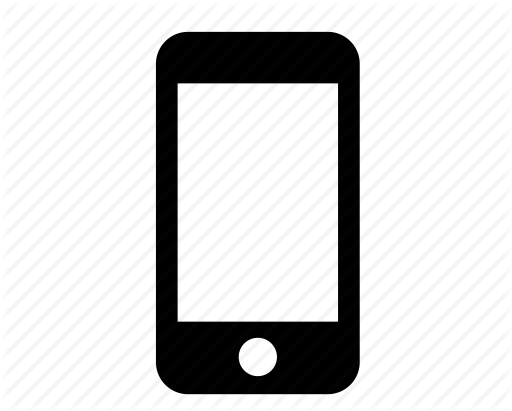 View a list of supported devices.